Economics has a serious gender problem – but it’s not for the reason you might think. While universities are seeing a rise in female graduates in the areas of law, medicine, science, the humanities and maths, fewer women are studying economics. The reason – Ireland’s leading economist David McWilliams believes – is that women are simply not buying into the traditional economic models proposed by men. He says: “I think more women are likely to understand that people are not rational, people are irrational; people behave not as individuals but as a herd. Boom to bust cycles are based on irrationality. He says the gender-imbalance will be rectified in the future, given that “psychology and human behaviour are now increasingly being put at the centre of economics”. 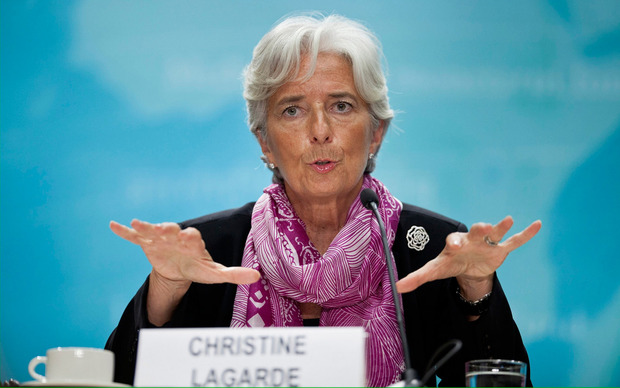 Mr McWilliams points to the likes of Christine Lagarde, the head of the IMF, and Kristalina Georgieva, the head of the World Bank, to show how woman are smashing the glass ceiling at the highest level – but the ”gender problem” remains on the ground. Meanwhile, this year’s Kilkenomics Festival has four times as many male contributors as there are female (53 men to 13 women) and Mr McWilliams says this is due to the fact that “the gap is there”. Mr McWilliams launched his new book, Renaissance Nation, which explores the transformation of Irish society in the four decades between two papal visits. Previous articleWhat are my online shopping rights?